This is truly a game changer! 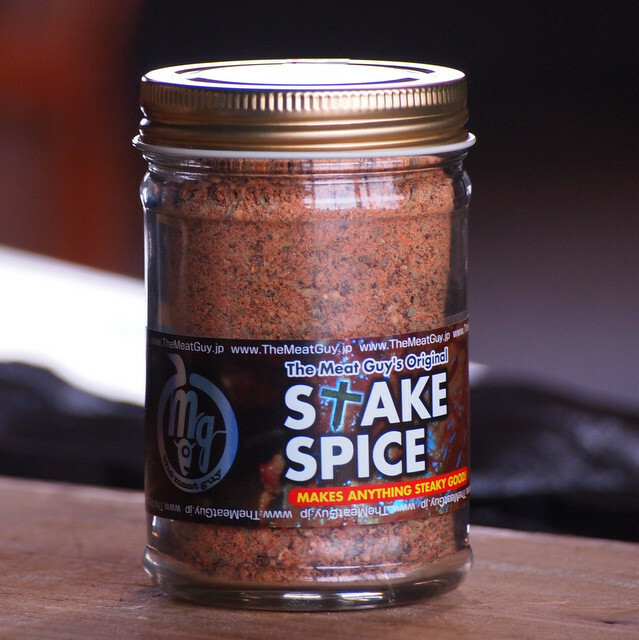 Got a jar included when I ordered a 10 pack of steaks last month, and it is fanfreakingtastic! Am back to order more! Please put a shaker lid on it to make it easier to distribute. Highly recommend this gold dust! I am a naturalist when it comes to my steaks. Salt and Pepper. That's is. But, when I got some of this shipped with a large order of steaks, I decided to give it a try. I am so glad I did. 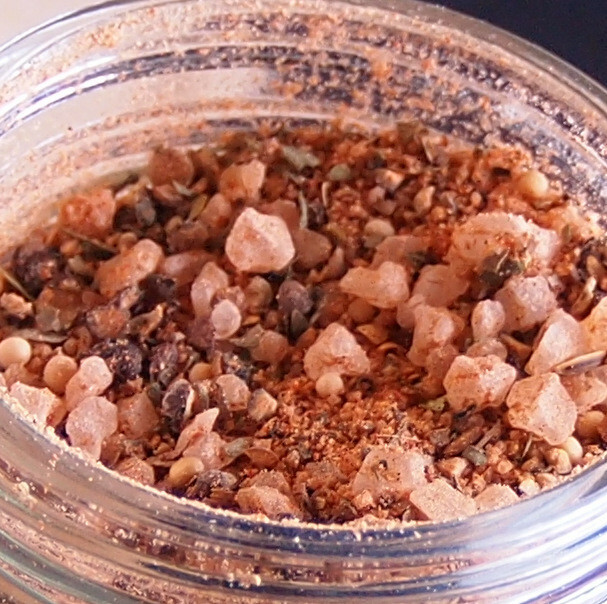 This rub is perfect. I wish there was a lid to help shake it evenly, but other than that....this is a very good rub. I find it works better when I rubbed it in 30 minutes prior to cooking allowing the meat to come to room temperature and the salt to soak in. 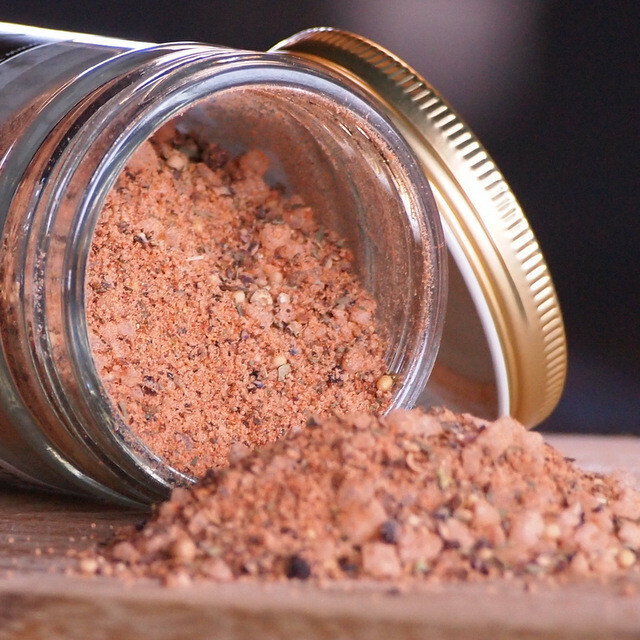 Strip steaks and ribeyes are better with this spice.